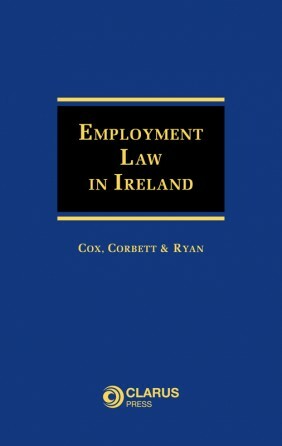 A fully consolidated and annotated version of the Succession Act 1965. 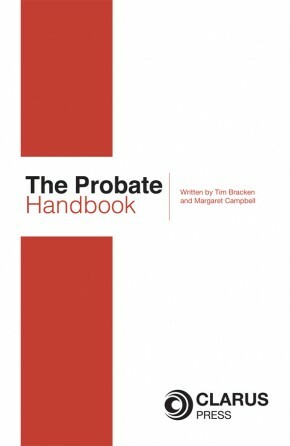 The Probate Handbook Companion is a fully consolidated and annotated version of the Succession Act 1965, complete with amendment history and author notes. 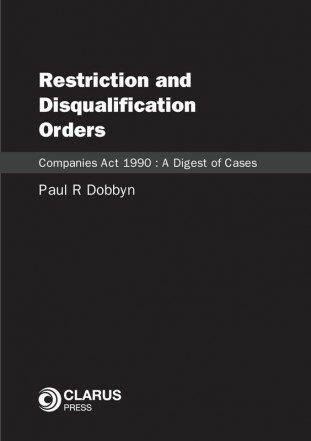 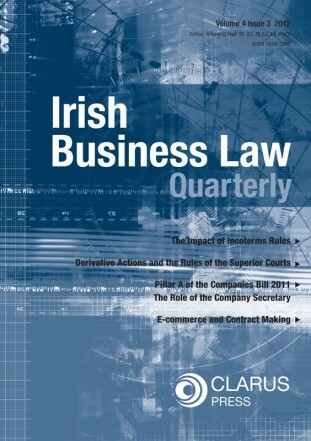 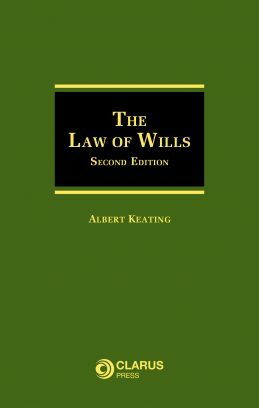 This book also contains relevant Rules of Court pertaining to probate matters plus a useful glossary of Succession Acts terms. 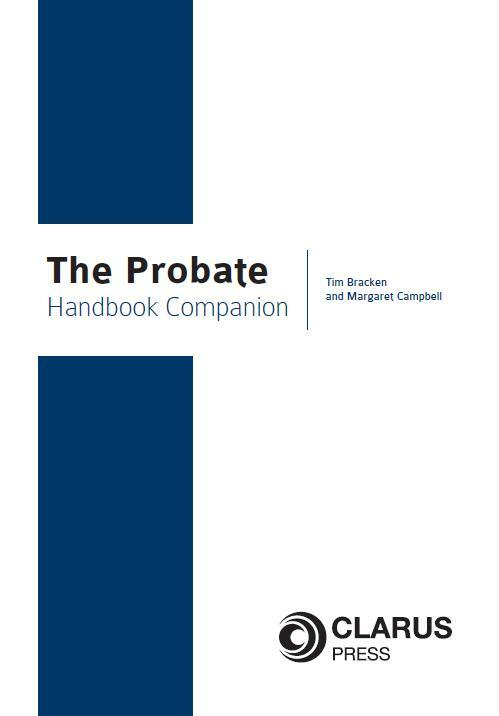 This book is the companion to The Probate Handbook. Margaret Campbell is a practising solicitor and Tim Bracken is a practising barrister.